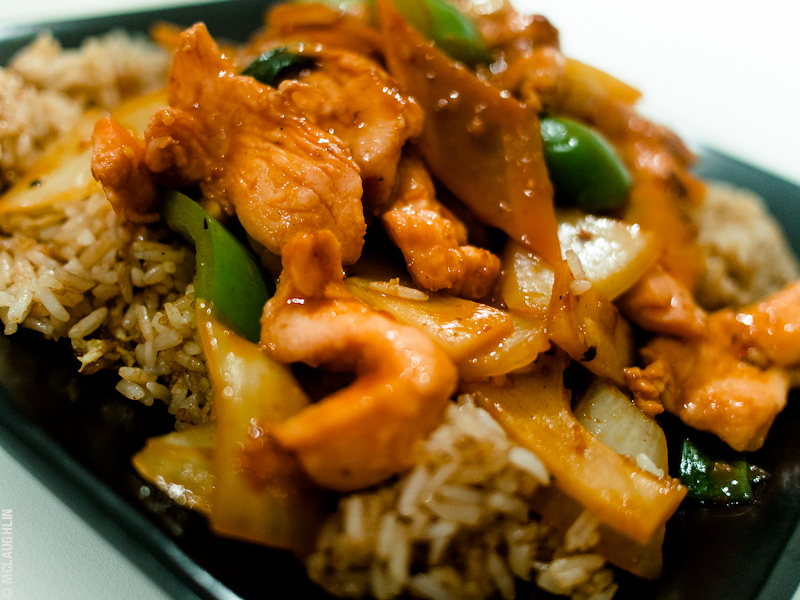 Next up on my hunt for the perfect London Chinese takeaway is Roman Empire, just up the road. This was cheap, quick, and hot. Taste-wise it wasn't bad. Not the best I've had recently, but I could taste the szechaun pepper in it, which was nice.